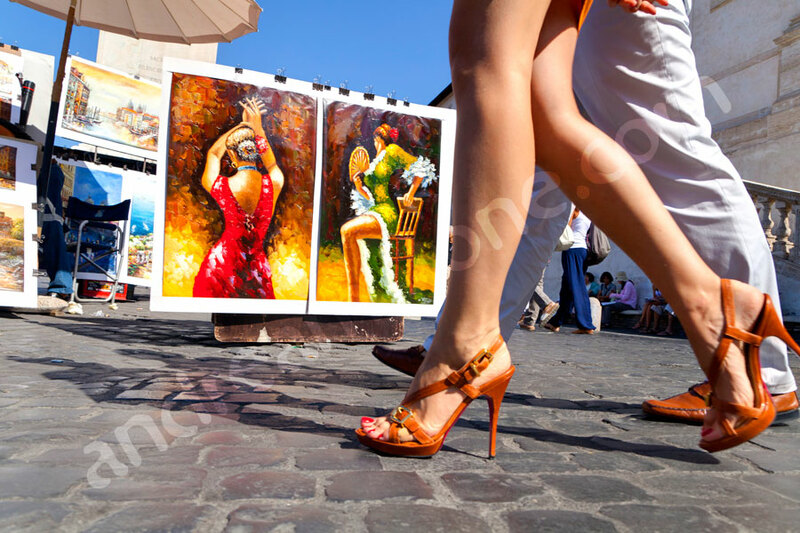 A wonderful walk around Rome with a professional photographer on a beautiful spring afternoon. A splendid memory of your visit in Italy. 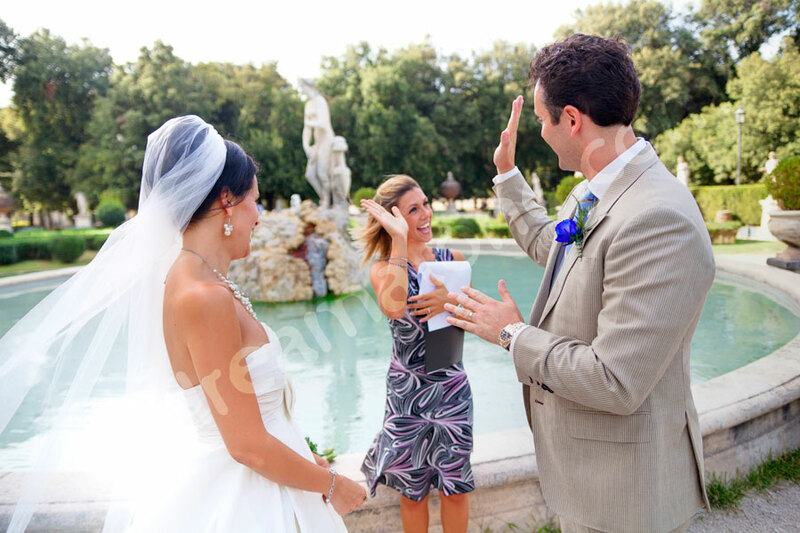 A Norwegian embassy wedding celebrated in Rome Italy. With professional pictures taken around the city by car ending with a stunning sunset. Church Santa Susanna Rome Italy. Photography of a couple getting married in this beautiful church. 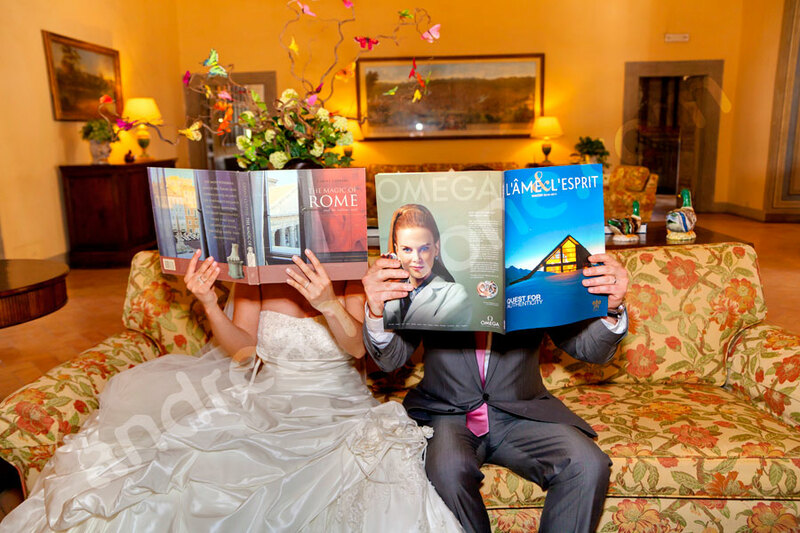 Then splendid wedding pictures around the city. 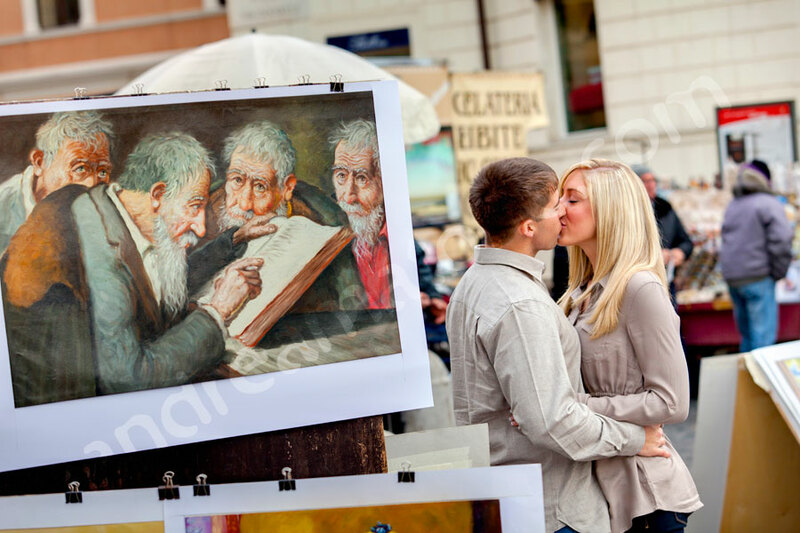 A beautiful engagement photo shoot in Rome Italy. Starting in the late afternoon and into the evening light with a view over the roman rooftops. Ending with pictures taken during the blue hour. 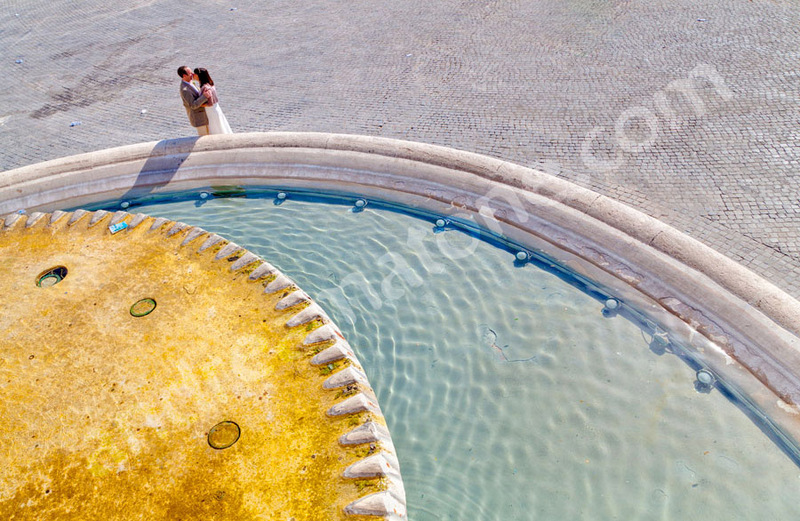 Wedding photography from San Silvestro in Capite. 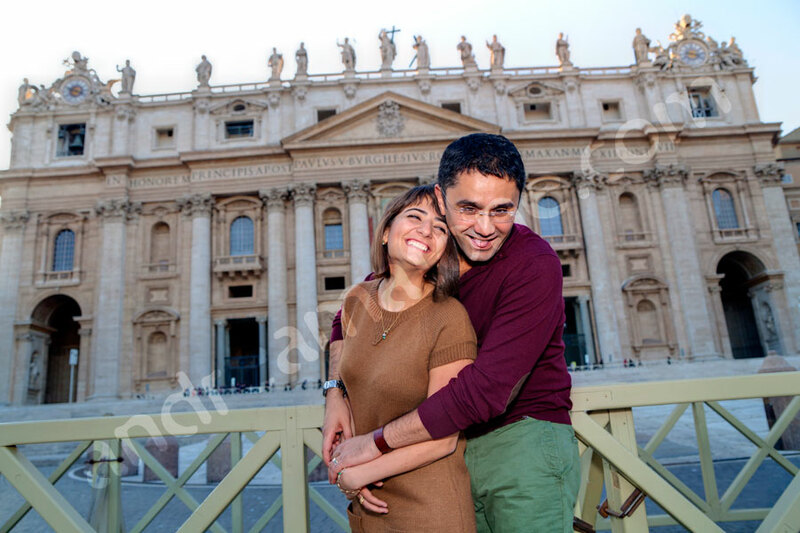 A beautiful matrimony celebrated in a Catholic church in Rome and then in around the city for the pictures.